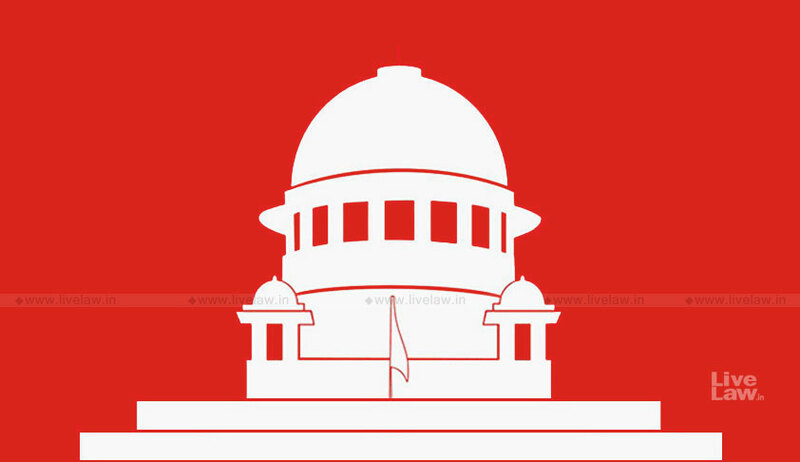 The Centre has justified before the Supreme Court the amendments brought in the Scheduled Caste and Scheduled Tribe (Prevention of Atrocities) Act to overcome the controversial apex court's Judgment in Dr. Subhash Kashinath Mahajan case, diluting the provision of arrest under the law. The government also said Parliament has the power to bring such amendment. Parliament had on August 9 passed the bill to overturn the apex court's March 20 order concerning safeguards against arrest under the SC/ST Act. The Supreme Court had passed a slew of directions and said a public servant could be arrested in cases lodged under the SC/ST Act only after prior approval by the competent authority. In its affidavit filed in the top court, the Centre said it would be "incorrect" to assume that high acquittal rates in cases under the act were due to false cases and there was misuse of the law. The government referred to statistics and said there was no decrease in the atrocities committed on the members of the Scheduled Castes and Scheduled Tribes communities. The affidavit was filed in pursuance to the court's direction asking the Centre to respond on a batch of petitions challenging the new amendments in the SC/ST Act. "It is incorrect to assume that high rate of acquittal under the SC/ST Act is largely on account of false cases and misuse of provisions of the act," the government said in its affidavit. Giving the number of cases lodged under the act, the Centre said in 2014, 47,124 cases were registered under the SC/ST Act followed by 44,839 and 47,338 cases in 2015 and 2016 respectively. It said the rate of conviction was 28.8 per cent in the year 2014, 25.8 per cent in 2015 and 24.9 per cent in 2016. Referring to the factors which led to acquittal in cases registered under the act, the government said delay in lodging of the FIRs, lack of corroborative evidence and witnesses turning hostile were some of the reasons behind it. "Therefore, it is misconceived and misleading to suggest that acquittals singularly take place owing to either false cases or that the provisions of the SC/ST Act are being misused," the affidavit said. It said amendments to the act were made following the apex court order diluting the provision of arrest and it was based on "well reasoned objective" to strengthen the statutory framework to give protection to the members of SC and ST communities. The amendments provide that no preliminary inquiry would be required for registering a criminal case and an arrest under this law would not be subject to any approval. The apex court is seized of a batch of pleas which has alleged the two Houses of Parliament had "arbitrarily" decided to amend the law and restored the previous provisions in such a manner so that an innocent cannot avail the right of anticipatory bail. The court is scheduled to hear the matter next month.